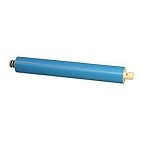 GE Reverse Osmosis filters are designed for residential applications and produce high quality water with easy to change replacement filter cartridges. 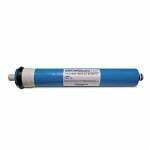 The Filtersfast FX12P Reverse Osmosis Filter GXRM10G GXRV10 reverse osmosis water filter for use in GE Premium filtration reverse osmosis drinking water systems models GXRV10 and PNRV12, GXRM10G. 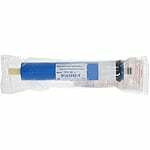 Also used in GXRV10ABL01 and PNRV12ZBL01. 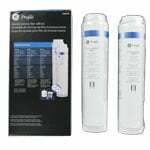 The GE FQROPF Smartwater Ultra Plus Pre and Post Filters filters out lead, cysts, chlorine, arsenic, sediment, rust and more from your drinking water. 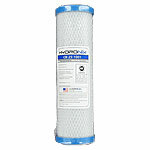 The GE FQROPF Smartwater Ultra Plus Pre and Post Filters are used in GE Reverse Osmosis filters. 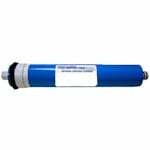 The FiltersFast Brand FX12M is the replacement membrane for use with GE Smartwater reverse osmosis systems GXRV10A, GXRM10G and PNRV12Z. GXRV10 and PNRV12.